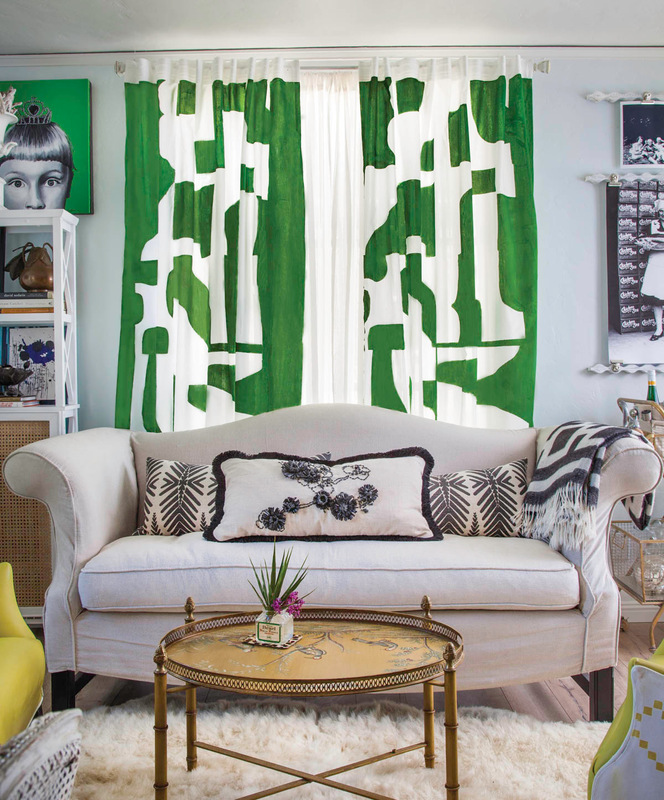 Hot Off the Book Press: Decorate This, Not That! 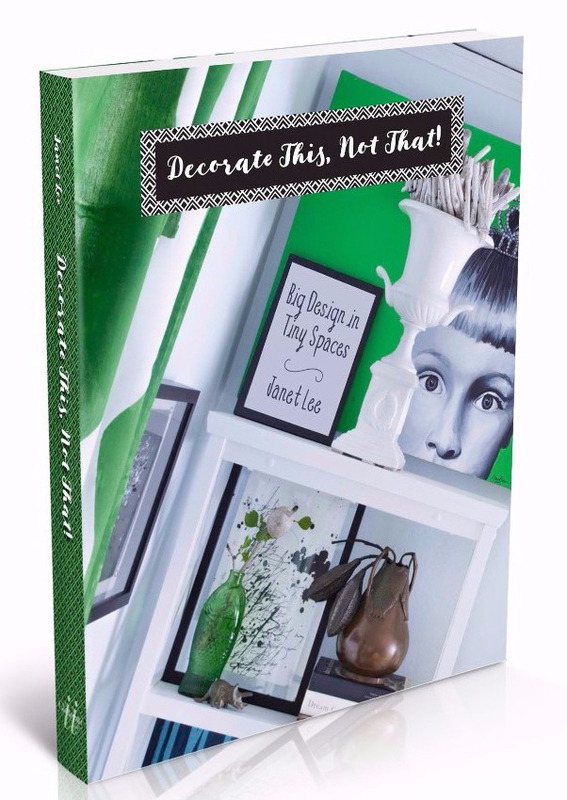 Over one year in the making, thanks to my dream editor-publisher, Marta Hallett, Glitterati Inc. and G Arts, I happily announce the arrival of my second small-space design book, Decorate This, Not That! It will be available wherever books are sold in January, 2018. •Keep decor accessible and easily done with my own two hands, paint brush, power drill with only an occasional call for help to my contractor friend, Joe. •Keep decor portable and flexible, without permanently hurting walls, windows or floors so that it can travel with me. 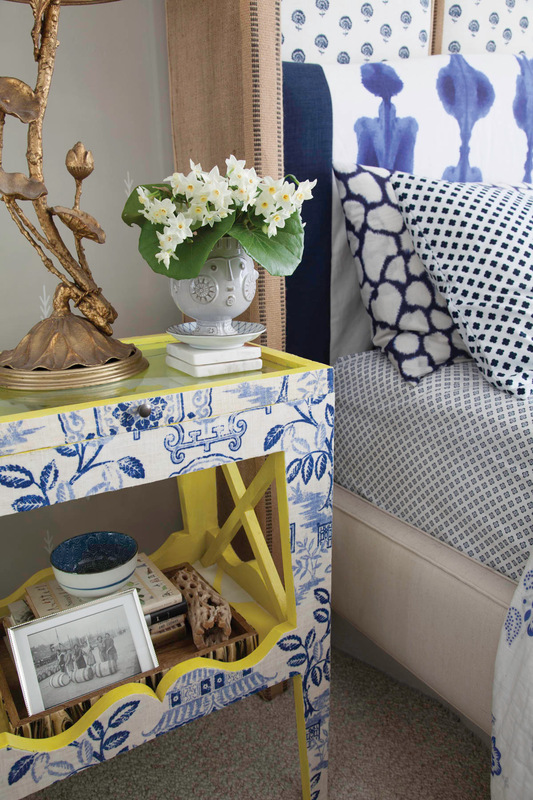 •Experiment with surprising materials, storage ideas, unique colors and patterns to maximize every inch of a home. •Throughout the making of this book, I fully embraced by maximalist ways. 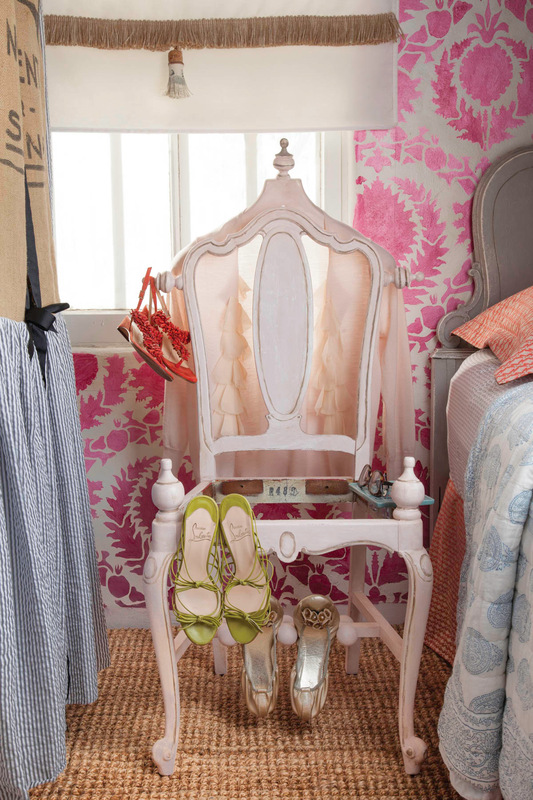 You will discover my love of color and the mixture of patterns, vintage with modern, high-end and low.